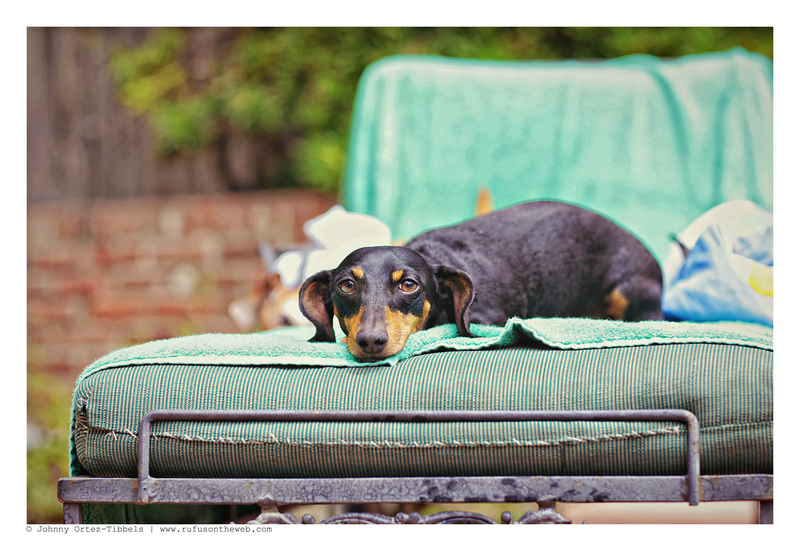 We receive our fair share of invitations to pool parties, but the ones we eagerly accept are those that include our hounds. 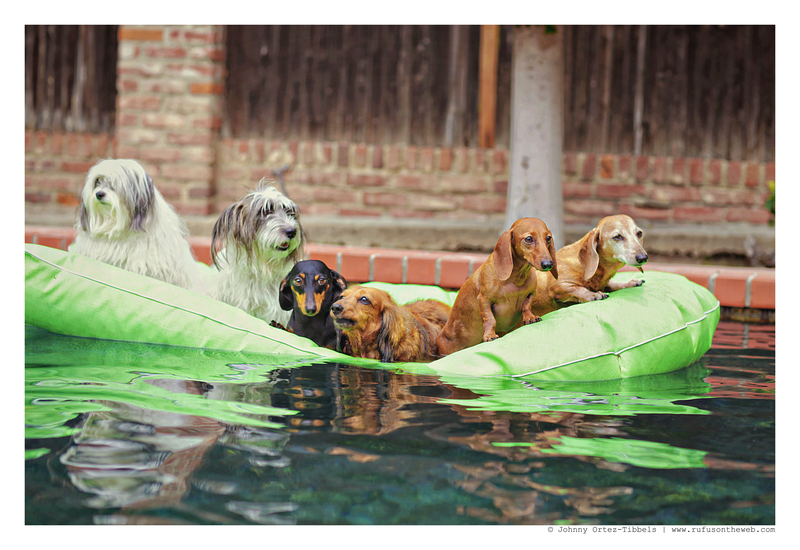 We love taking our posh pups to the pool. 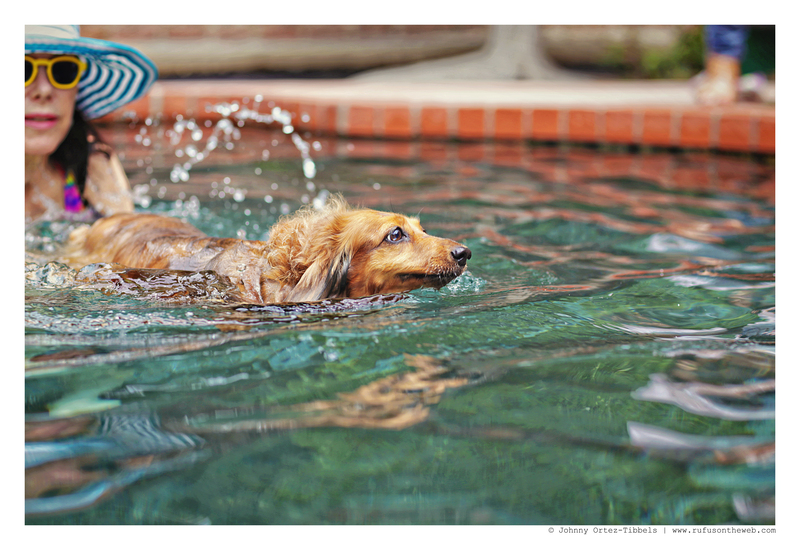 I’m not certain they love the actual pool as much as we enjoy seeing them in it, but it’s great for their overall socialization and development. We started a tradition last year with friends and this year continued it. 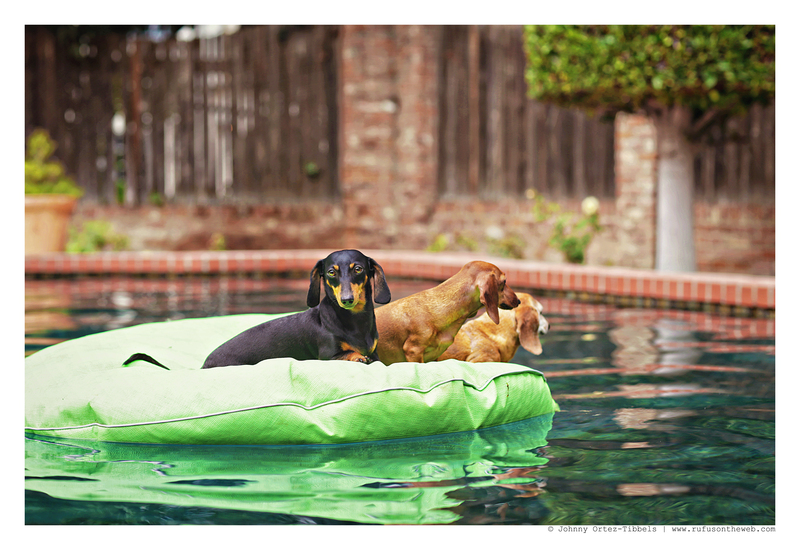 Enjoy the photos and let us know what your doxies think of the pool?!? 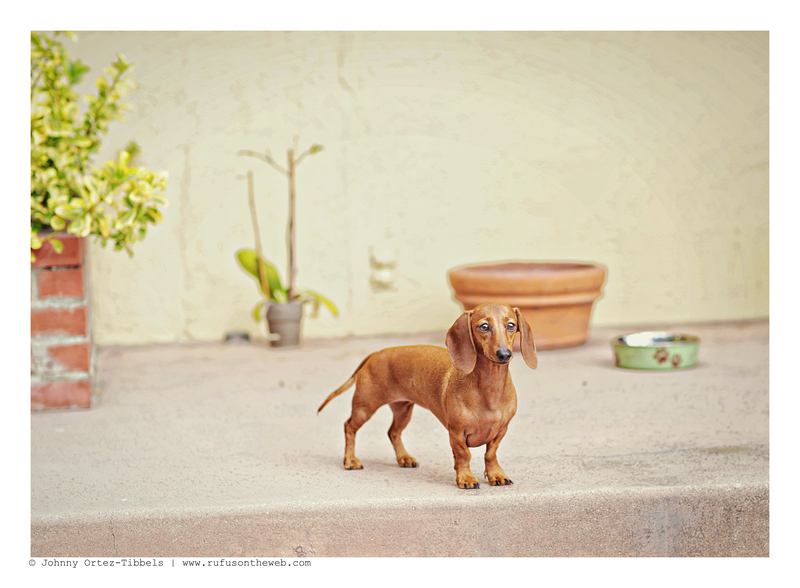 This entry was posted in Emily, Lily, Rufus, Rufus' Friends and tagged #ADachshundsLife #HappyHounds, #AdventuresWithDachshunds, #black and tan dachshund, #dachshund, #DachshundPhotography #DachshundArt #OriginalPhotography, #Meetup #Socialization, #PoolParty, #red dachshund, #smooth dachshund, #WienerDogs #HotDogs, doxies, longhairdachshund. Bookmark the permalink. 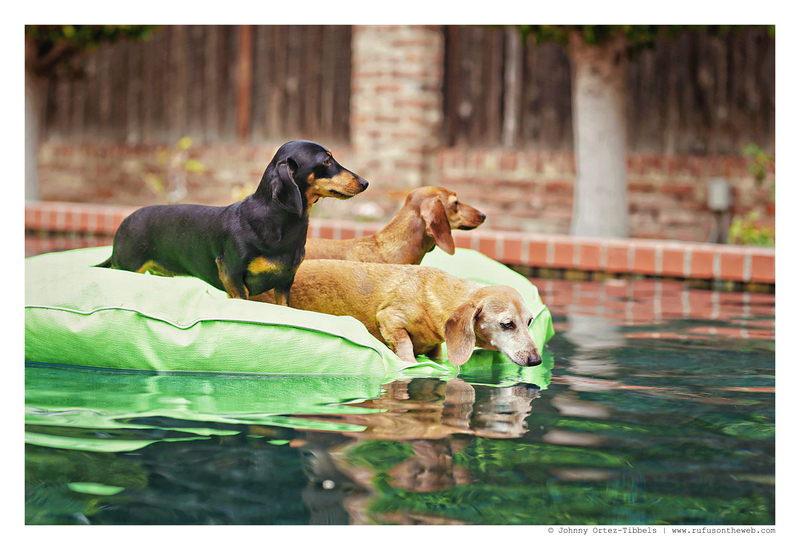 looks like fun & the cool water must feel so good!! !